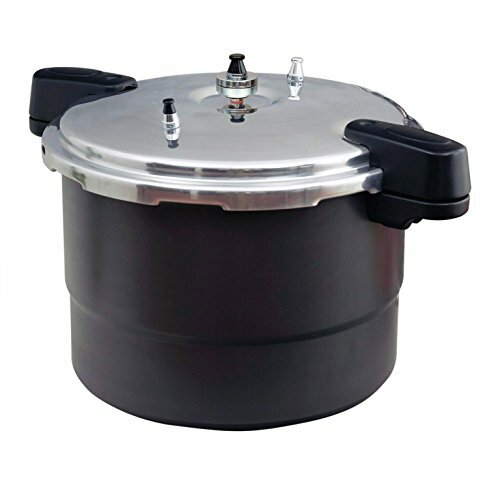 Get the Most Out Of Your Pressure Cooker? 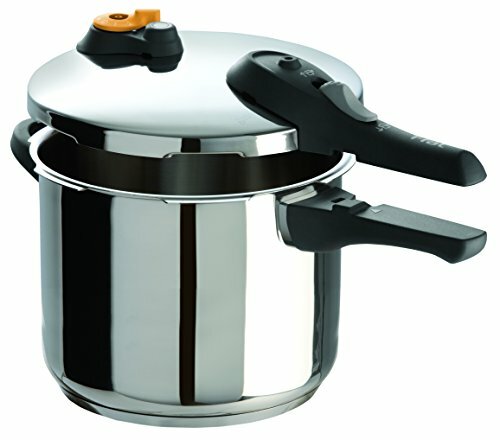 How to Use a Pressure Cooker? 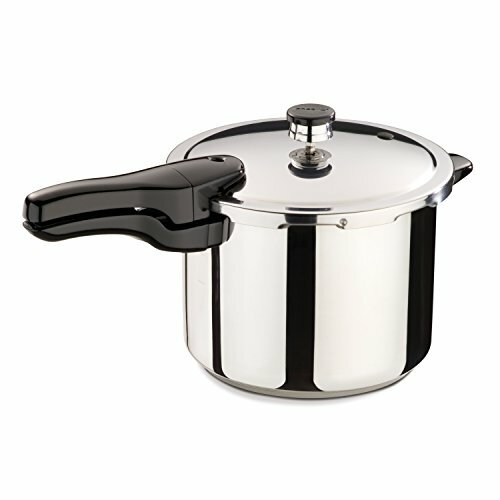 What Can I Cook In A Pressure Cooker? 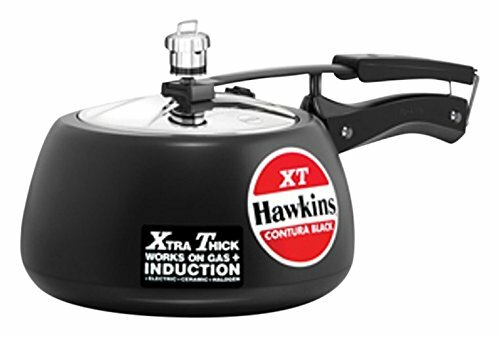 When I first got my cooking degree many years ago, I didn’t realize the scope that this field had. And after working very hard shifts at some run-of-the-mill restaurants, I finally got a decent job offer. Now I can proudly say that I have everything I ever dreamed of. After all, what more could an aspiring chef want? Head chef in a popular restaurant and a proud father of two courageous kids. But even so, it seemed like there was an esteem desire that needed to be filled. 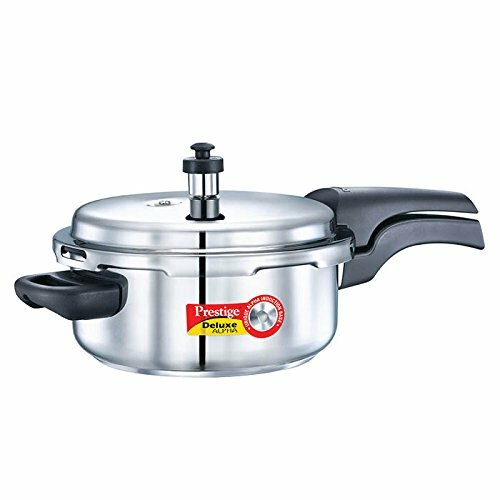 I had learned and mastered the art of cooking, but I didn’t feel like I had done much. In terms of helping others, my only contribution was to train my assistants to deliver delicious meals to demanding customers. Now, after a whole year of hard work, I’ve decided to convert my skills into something more. What you are seeing in front of your eyes is the work of my life, spread out and redesigned as a blog. And it’s not just a regular cooking blog either. 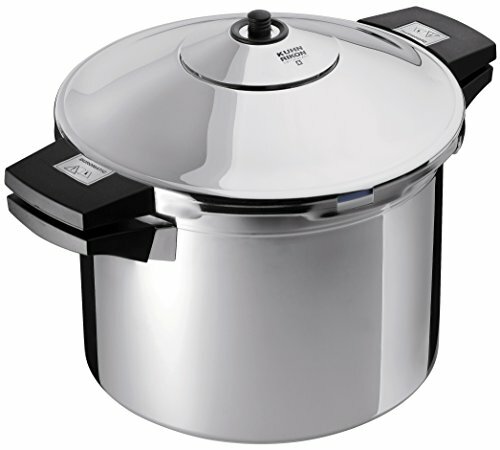 It has all you need to know about pressure cookers and working with the complex equipment. 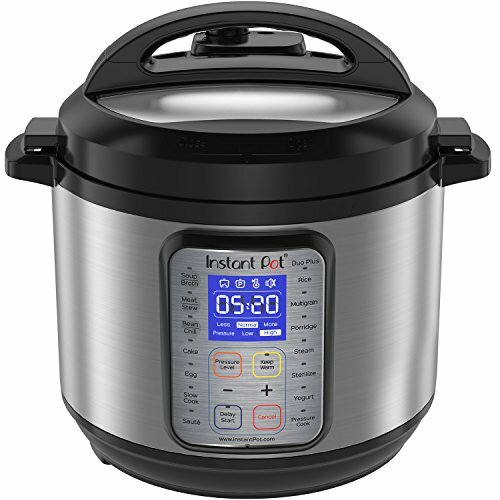 In my personal experience, I’ve found that pressure cookers are the hardest to tame. 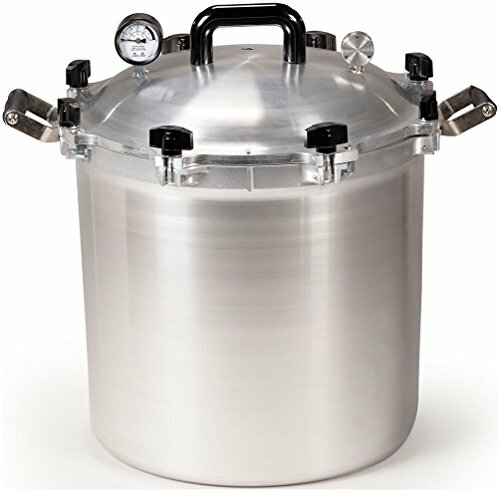 Understanding the exact amount of heat, pressure, and time you must provide is the hardest part. 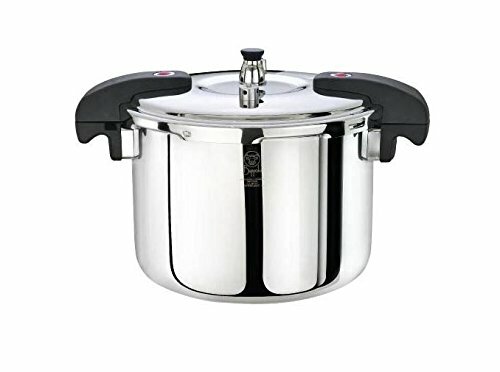 And instead of focusing my website generally on the culinary arts (which, mind you, over 10,000 websites are doing), I decided to focus on one topic that everyone gets wrong: pressure cookers. 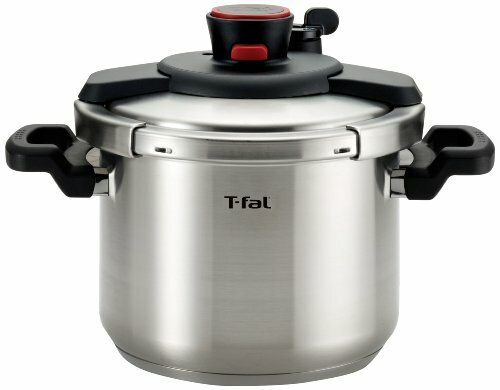 To me, pressure cookers pose a threat if left untamed. But with careful probing and heating, even the most complex beast can be subdued. 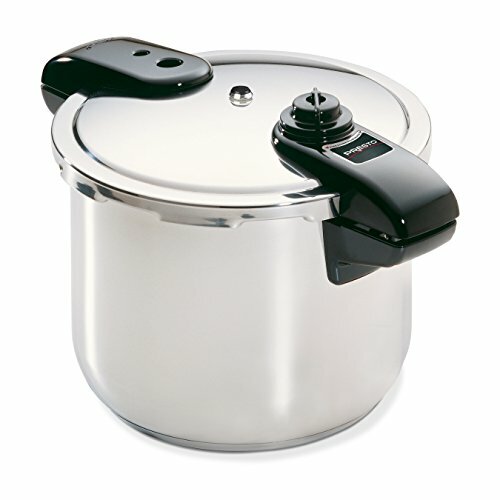 This website features tons of different info you need to know about pressure cookers. There are over 50 different product reviews which keep being added to each day, along with fully detailed and analytic buying guides. 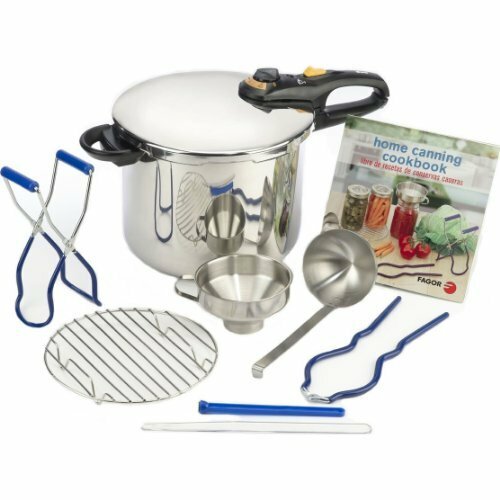 And if you need help in the kitchen, then be sure to check out some of our cooking guides as well. Although I am the sole owner of this website, I like to give a handful of credit to my team of hardworking specialists and designers. I don’t like taking much credit for my individual work. – Cooking experts, myself included. And of course, my enigmatic readers. There isn’t much you could expect from a man who loves to cook for his children at home. But my vision is beyond the minorly mundane. 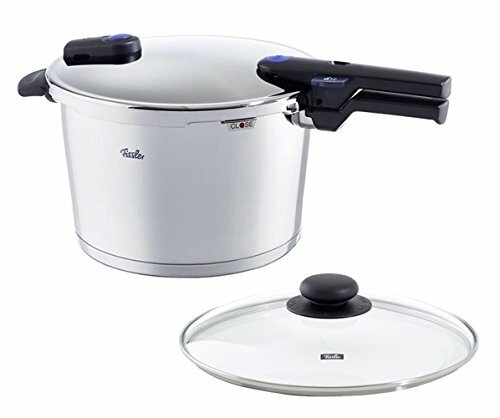 I want to see a world where cooking is made easier. And where the perfect family dinner or uncanny first date is just one click away. I want to teach you how to win over a heart……Have in mind that no diploma in arts can ever do that. 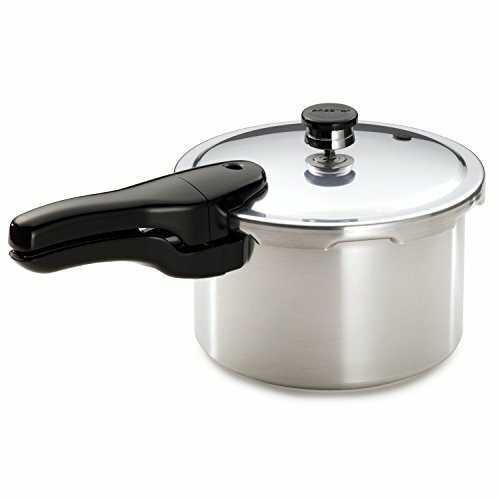 10 Tips: How to Get the Most Out Of Your Pressure Cooker?